Educational activities for students of Corsica schools continue. 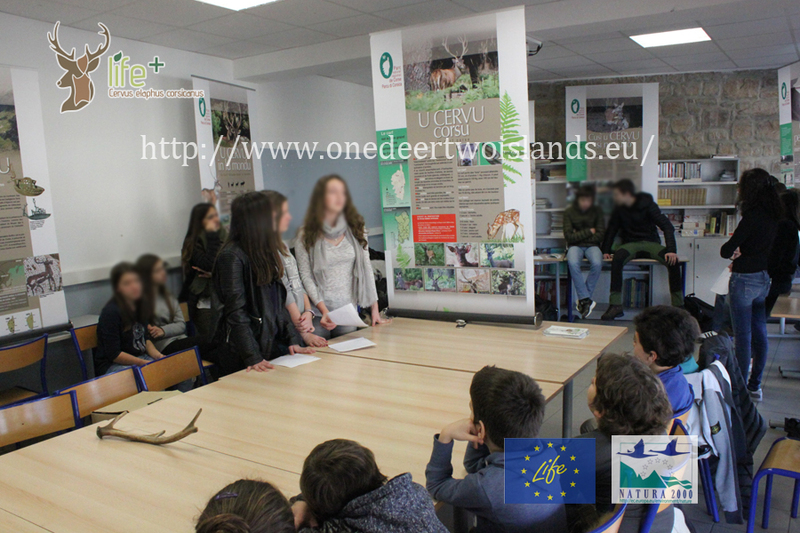 More and more students are taking part in this type of activities organized by the Corse Regional Natural Park that bring them to the issues of environmental protection and especially the important investments in place for the protection of the Sardinian Corse Deer. Allowing the new generations to know the characteristics of the species and especially the historical events that have regarded the last century is definitely an element of extreme importance to make sure that the reintroduction projects carried on in recent years are not put at risk in the near future.